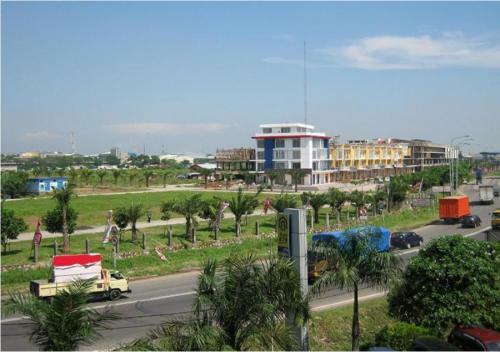 Pusat kebugaran, jogging track, kolam renang taman tematik, area bermain untuk anak, spa and wellness. 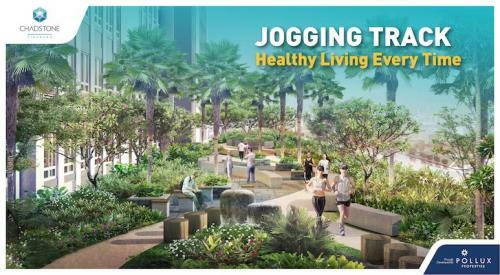 Fitness center, jogging track, swimming pool, thematic garden, children’s playground, spa and wellness and many more. 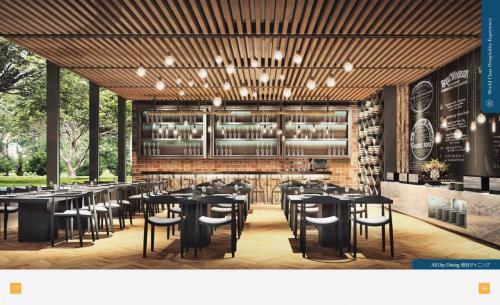 Nikmati sensasi cara menikmati kopi ala ‘ Excellso & Old Town White Coffee ‘. Dapatkan Promo Terbatas TV LED 32” & AC 1 PK untuk setiap pembelian unit. 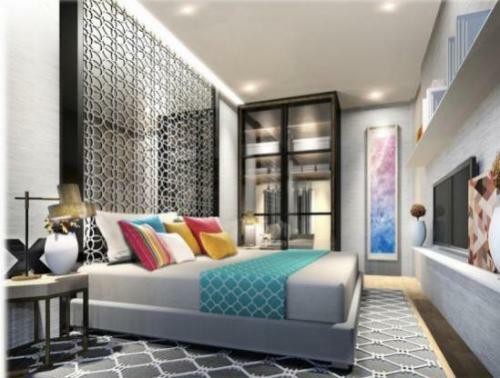 merupakan apartement dengan fasilitas lengkap yang terintegrasi dengan mall, hotel dan soho. 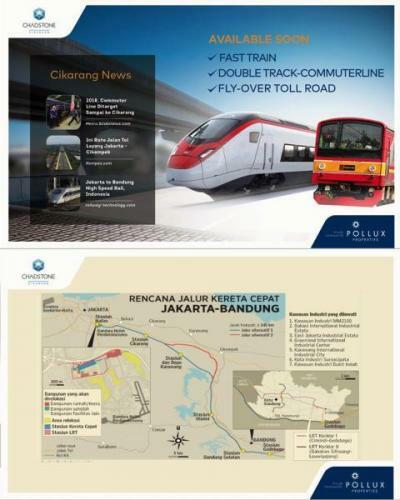 *CHADSTONE CIKARANG* hadir dengan lokasi super strategis (exit tol Cikarang Barat) dan dilengkapi dengan desain mewah dan eksklusif menjadikan *CHADSTONE CIKARANG* pilihan tepat berinvestasi. 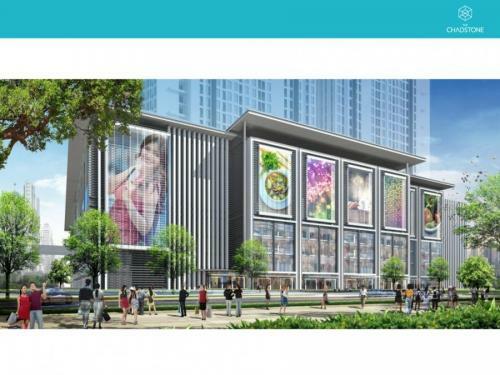 Hadir dengan 58 lantai, *CHADSTONE CIKARANG* merupakan Icon baru di Cikarang. 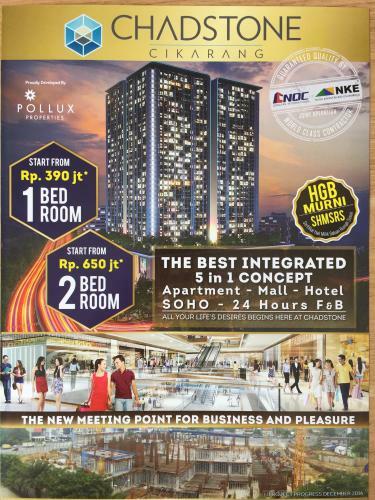 Akses yang mudah dan dilengkapi dengan mall berisi tenant-tenant bergengsi menjadikan *CHADSTONE CIKARANG*, *_“The new meeting point for your business and pleasure”_*. 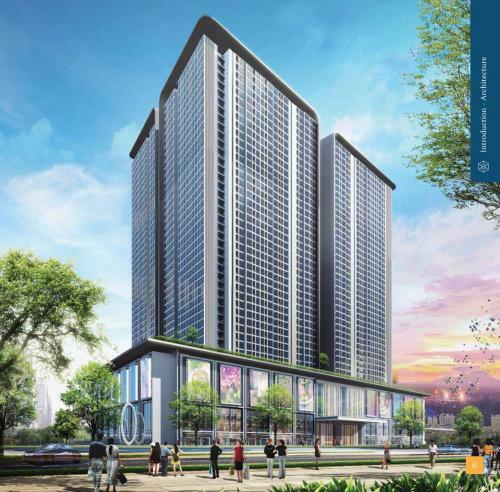 Dan akan segera bergabung tenant-tenant bergengsi lainnya. 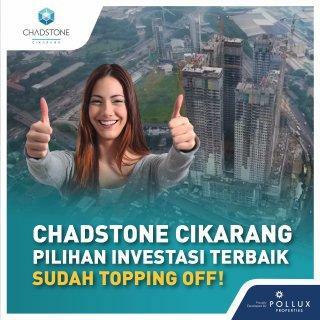 Miliki segera *CHADSTONE CIKARANG* sebagai pilihan investasi terbaik di Cikarang. Lokasi strategis di pintu Tol Km 31 Cikarang. Bangunan sudah hampir rampung berdiri. serah terima tahun 2019. 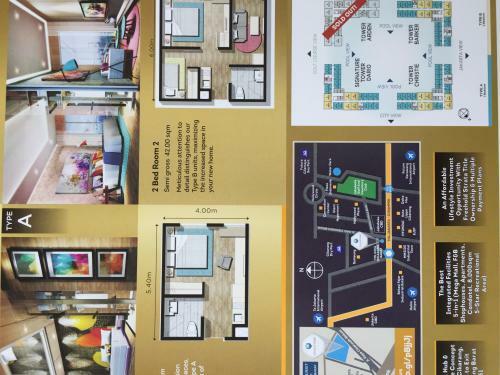 Tersedia 20 unit di 1 lantai yang sama di tower A dan 4 unit lainnya di tower B dan C.
Facility: Lantai dasar dimanfaatkan sebagai mall, cafe dan lain sebagainya sehingga banyak fasilitas tersedia bagi penghuni apartemen dan pengunjung mall. 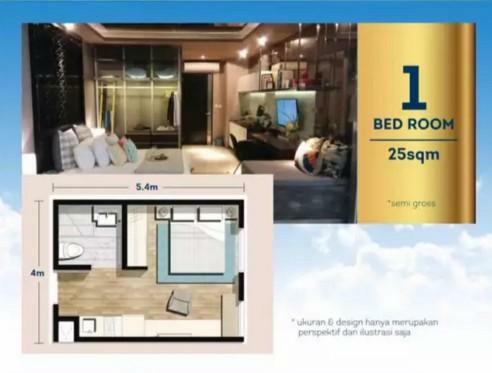 Additional Info: Kami memiliki 24 unit yang akan dijual cepat. 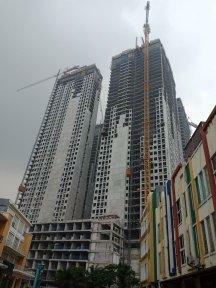 Harga negotiable. unit sudah lunas, siap balik nama. 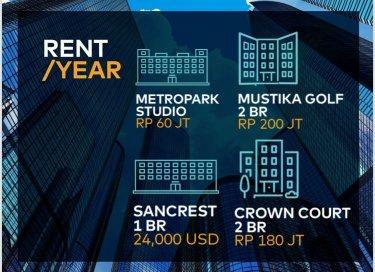 All price negotiable, harga sewaktu-waktu berubah sesuai pergerakan harga developer, namun tetap negotiable. 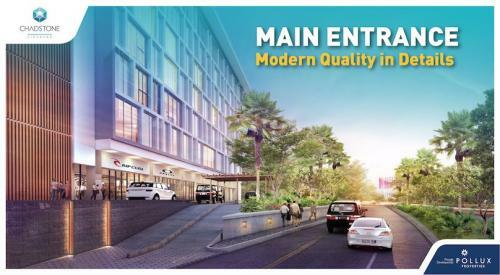 Facility: Retail F & B, International Department Store, Fitness Centre, Jogging track, Spa & swimming pool thematic, Outdoor reading lounge and barbeqeu area, 24 hours security & camera Cctv, Meeting room, and many more. 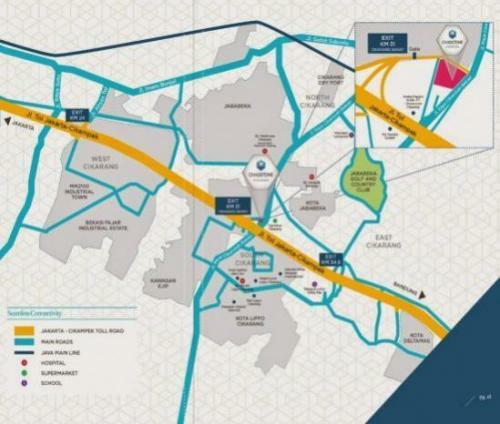 Lokasi Chadstone sangat strategis 100 m exit tol Cikarang Barat Km. 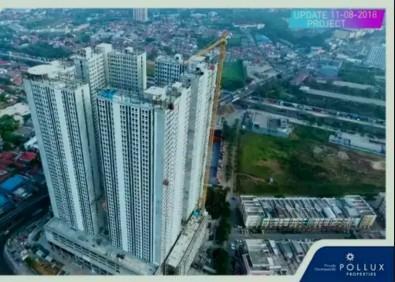 31, dikelilingi oleh rumah sakit, perusahaan multinasional, sekolah, universitas. Harga sewa yang sangat tinggi dengan kebutuhan tinggal para expatriat. Sangat menarik perhatian para investor dan end users. 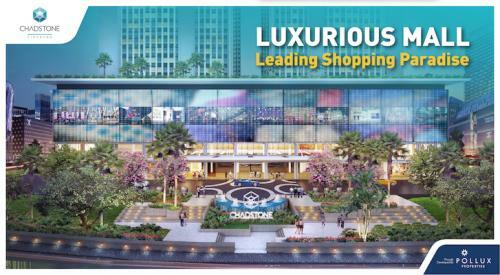 The location of Chadstone is very strategic 100 m exit toll Cikarang Barat Km. 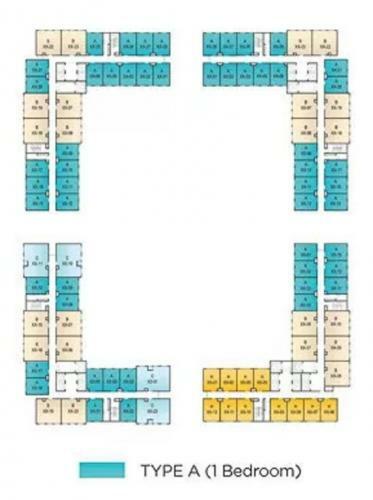 31, surrounded by hospitals, multinationals companies, schools, universities. 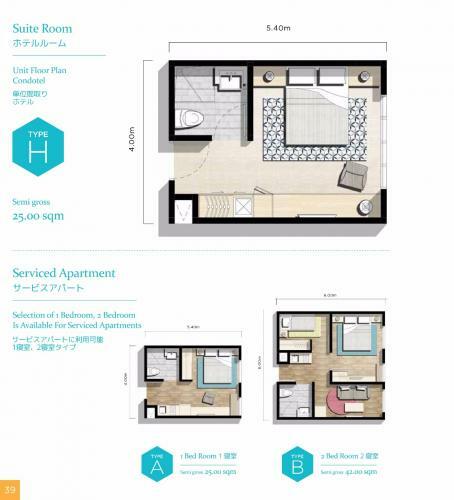 Very high rental rates with the needs of the expatriate stay. It attracts the attention of investors and end users. 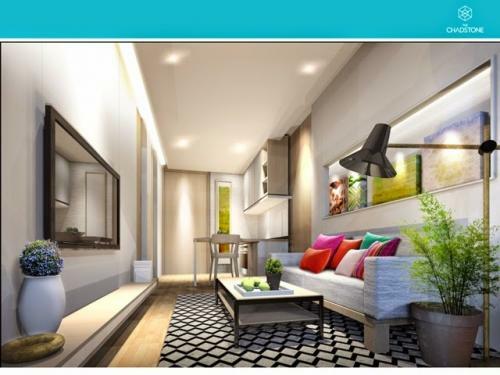 Facility: Fitness center (pusat kebugaran), jogging track, swimming pool (kolam renang), thematic garden (kebun tematik), children playground area (area bermain untuk anak), spa and wellness, and many more. 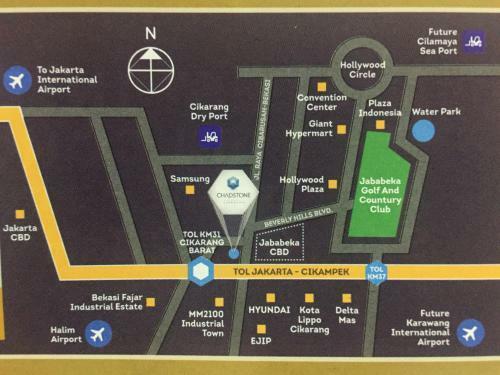 Prime Location just 100 meters from TOL Cikarang Barat KM 31 with Easy Access From Jakarta City. 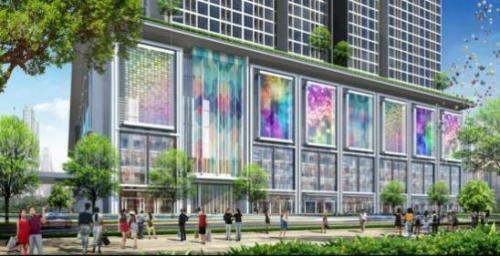 Integrated Facilities 5-in-1 (Mall, F&B Shophouses, Apartments, Condotel, Children’s Playground). 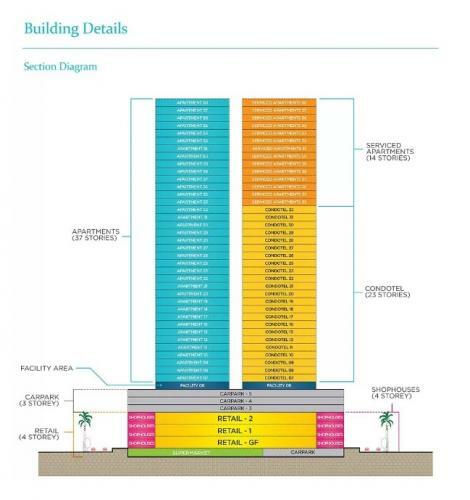 12,000sqm of 5 Star Facilities (Swimming Pool, Children’s Pool, Meeting Room, Spa, Gym). 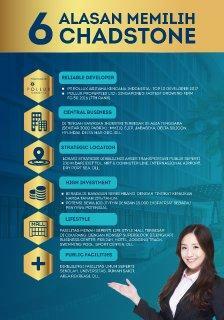 Close to Many Hospitals, Schools, Universities And Other Existing Shopping Centers. 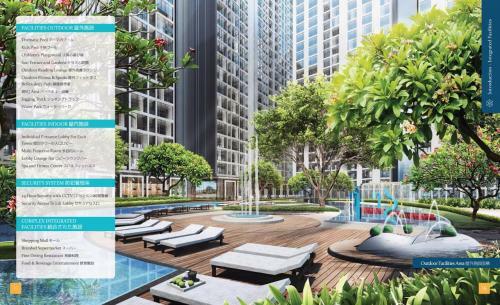 Step outside your residence and be welcomed by the beautiful water park. Jump down to our thematic pool to cool yourself on a hot day, or take a jog around our central jogging track, while your kids can spend their own moments at the children’s playground. For the more competitive dwellers, have a game of tennis or futsal at our multi-purpose sports court. 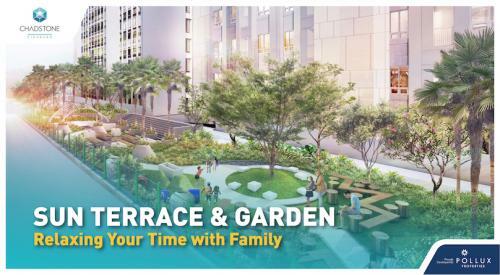 Indulge in a quiet foot reflexology walk at our central sun terrace and garden area, or stroll to our outdoor reading lounge to escape from the hustle and bustle of the city. 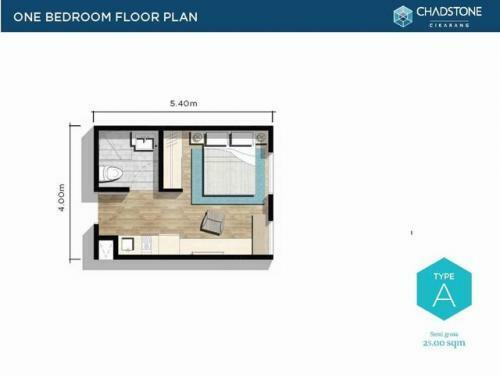 Whether it’s fitness or rejunvenation, or facilities for that perfect outdoor BBQ gathering, Chadstone has all you need to make it your perfect home. At the Chadstone, your security and exclusivity are of paramount importance. 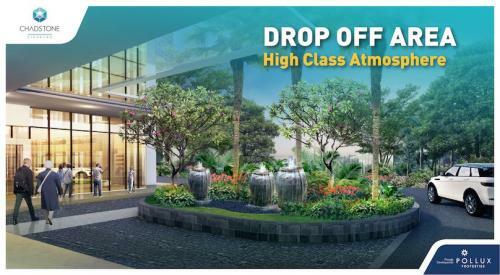 Security access of lobby lifts only to residence owners ensures your privacy will never be compromised. Round-the-clock CCTV security systems are implemented to ensure that the safety of you and your loved ones are well taken care of. 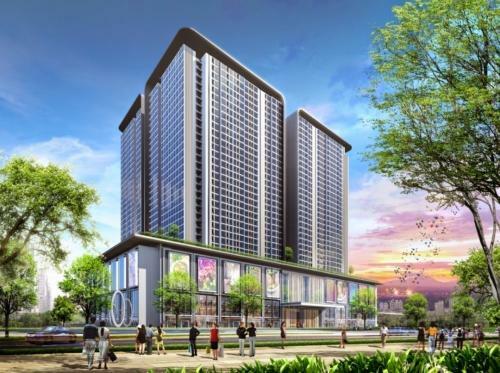 Facility: The Club – 5 Stars Facilities Swimming pools, children pool, playground, Basketball court, reading areas, children area, BBQ, gym, function rooms, Mall, shophouses. 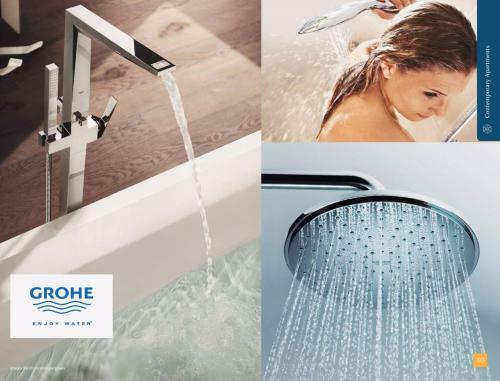 Potential High Rental Yield – up to 25% p.a. 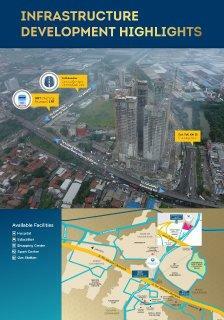 Great location – attached to Cikarang Barat Km 31 Toll exit. 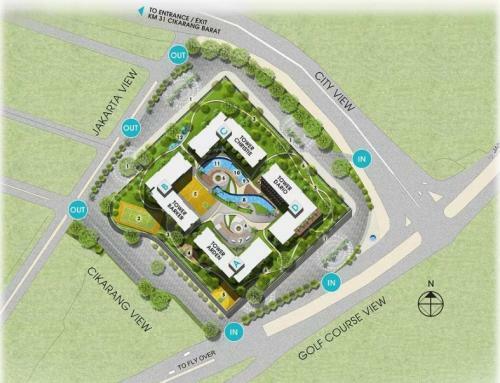 Integrated 5-in-1 – Development with 5 star facilities. 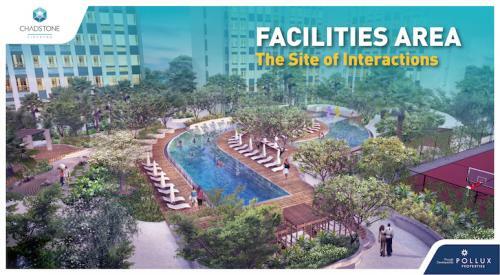 Facility: Pusat kebugaran, jogging track, kolam renang taman tematik, area bermain untuk anak, spa and wellness. 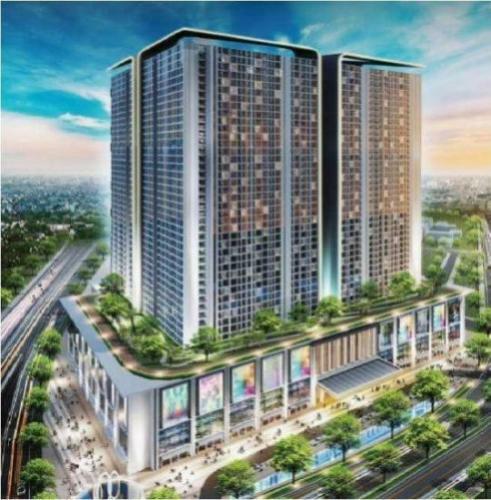 The Chadstone is located just outside of Cikarang Barat KM 31 toll exit, surrounded by hospitals, multinational companies, schools, universities, and shopping centers. 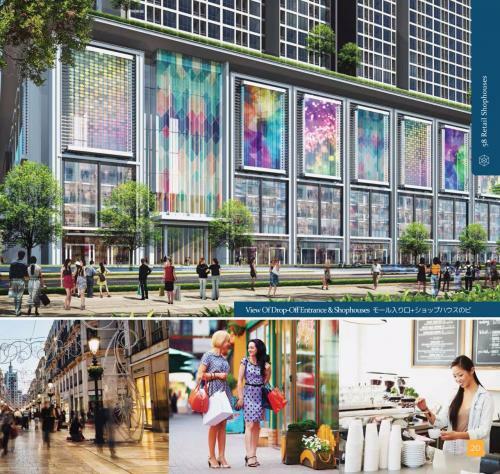 Located at the centre of Cikarang City between North and South Cikarang, Chadstone is envisioned to be a lifestyle catalyst at the heart of the largest manufacturing zone of Indonesia along the Bekasi-Cikampek corridor. Chadstone Cikarang is equipped with luxurious lobby, sports and recreational facilities including fitness center, jogging track, swimming pool, thematic garden, children’s playground, spa and wellness and many more. 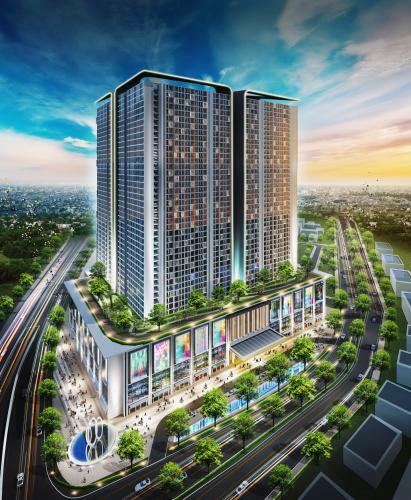 Mall launching akhir tahun 2017 / Mall launching end of year 2017. Facility: Thematic pool, kids pool, children’s playground, sun terrace and gardens, outdoor reading lounge, outdoor fitness & sports, reflexology path, BBQ area, jogging track, water park, individual entrance lobby for each tower, multi-function room, lobby lounge, bar, spa and fitness centre, 24-hour security with CCTV, security access to lift, lobby. 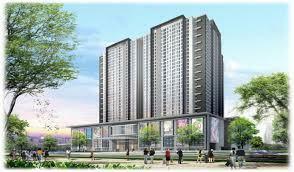 Shopping mall, branded supermarket, food & beverage entertainment. 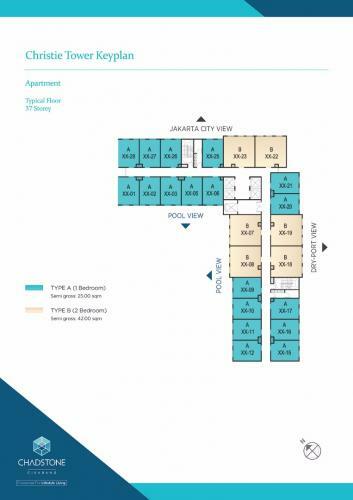 Additional Info: Located in front of the exit door Toll Cikarang Barat with a total of 4 tower Apartment, Chadstone offers one stop integrated lifestyle living with a high investment value. 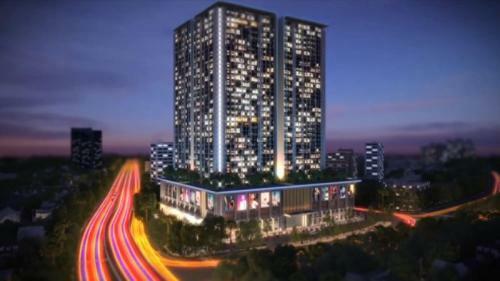 Chadstone icon will be the first high-rise building in Cikarang Barat.